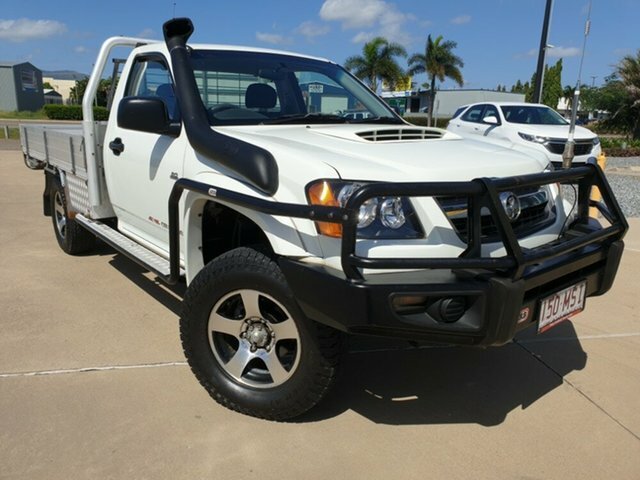 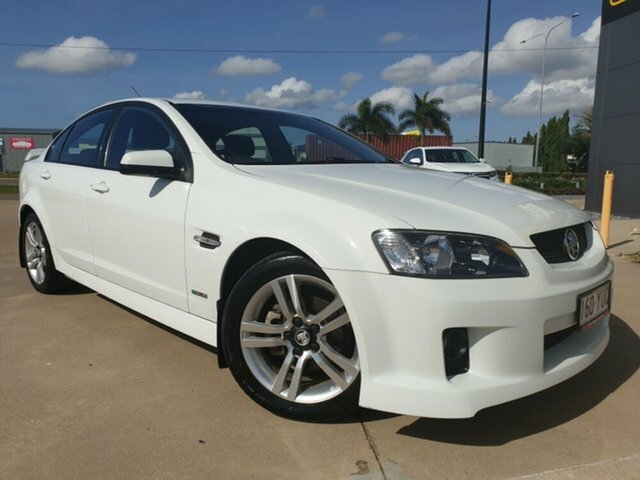 At Tony Ireland HSV, as well as offering the exciting New HSV range, we also stock a fantastic variety of used HSV for sale in Townsville. 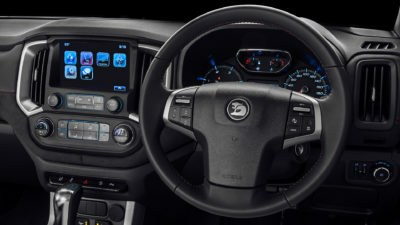 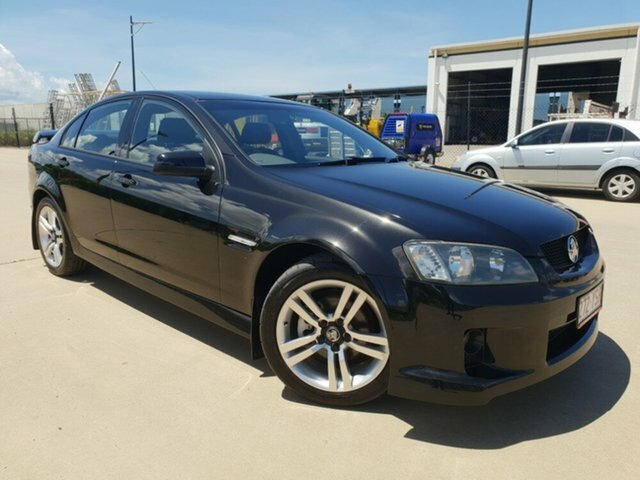 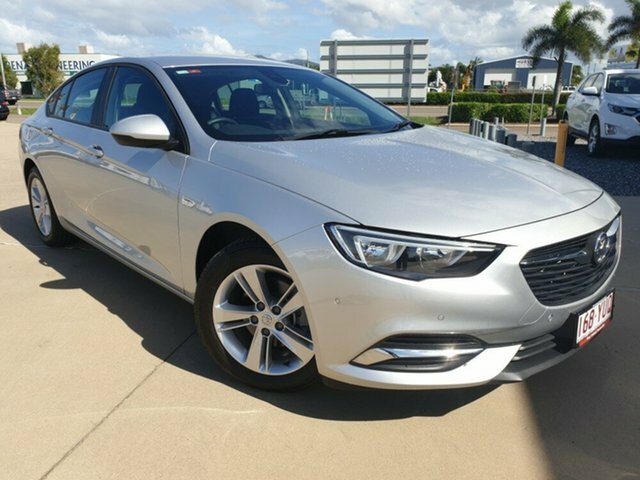 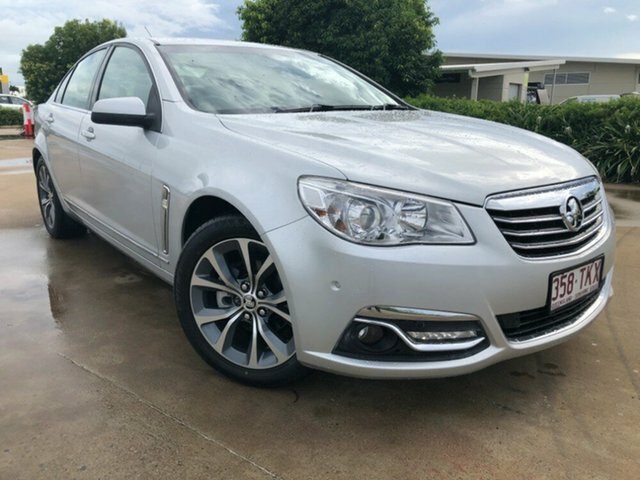 We’re proud to offer a wide range of well-maintained used HSV, as well as a range of quality used vehicles from a range of other popular makes and models. 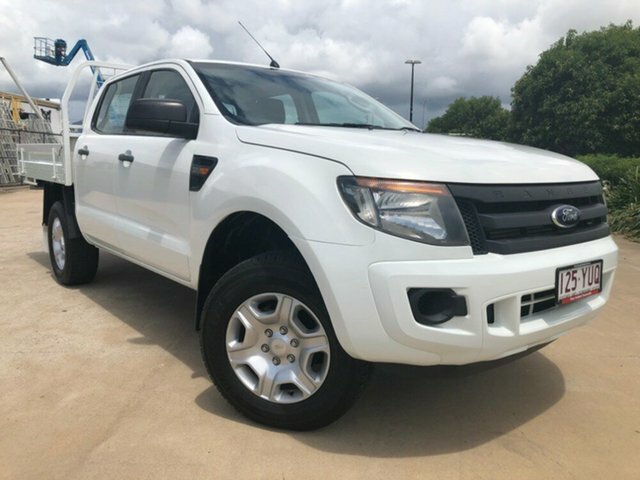 So, whether you’re after an exhilarating weekend drive or something more practical to fit the whole family, our team will find the perfect used vehicle to suit your lifestyle and budget. 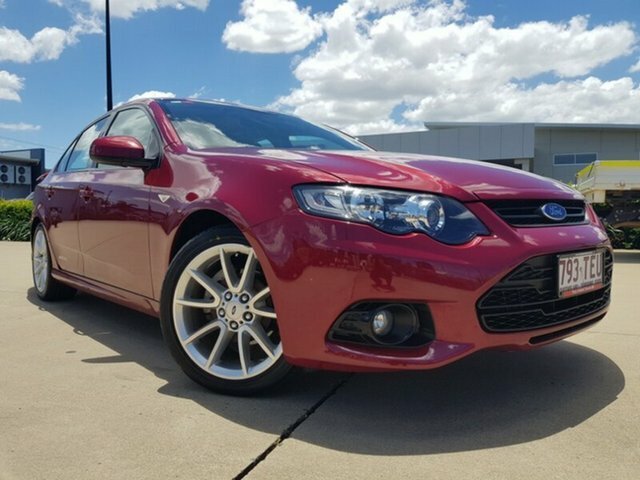 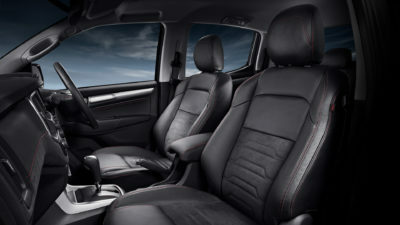 We understand it’s important for our customers to feel confident that they are purchasing a reliable used vehicle. 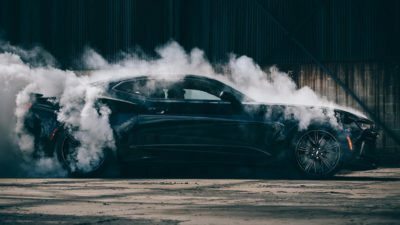 That’s why every second-hand vehicle we sell if thoroughly tested to ensure it’s of the highest quality. 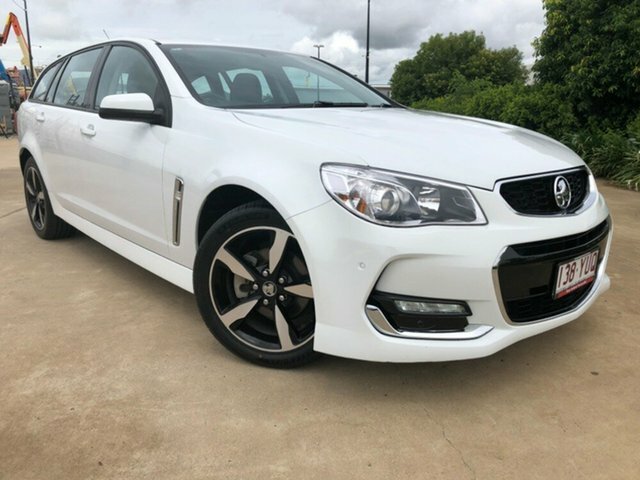 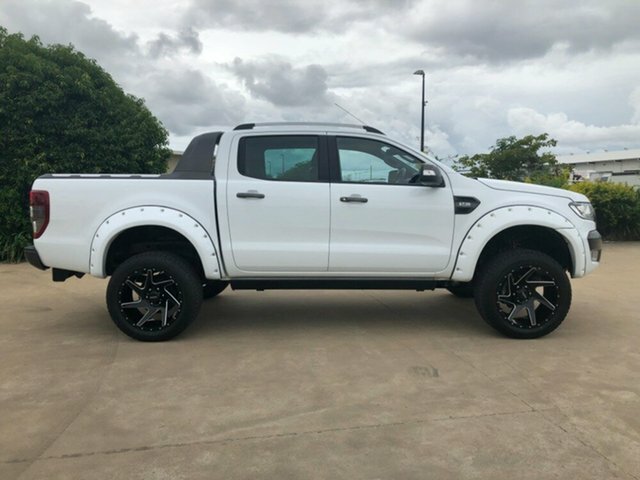 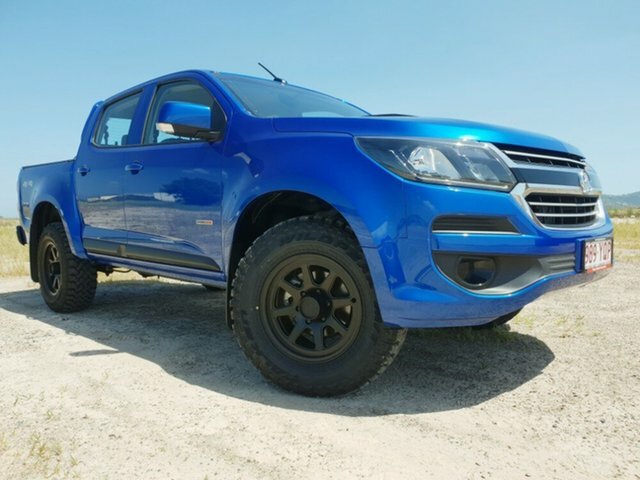 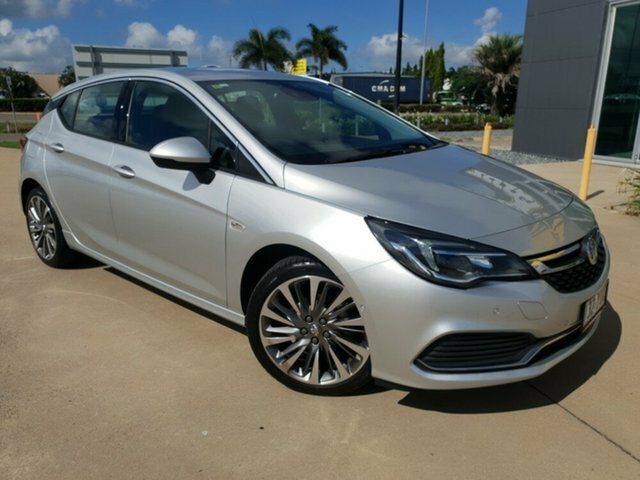 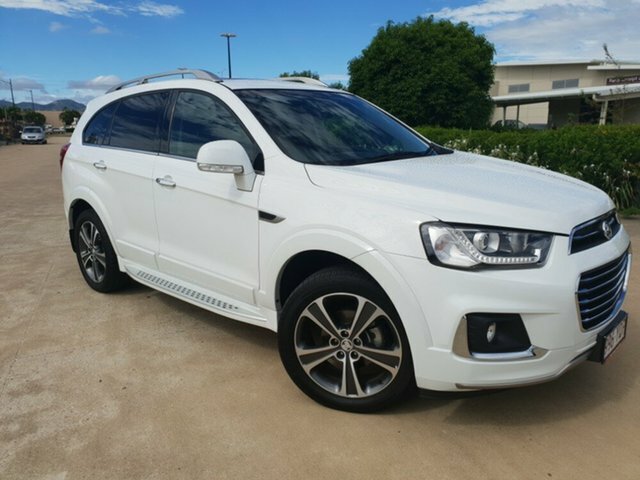 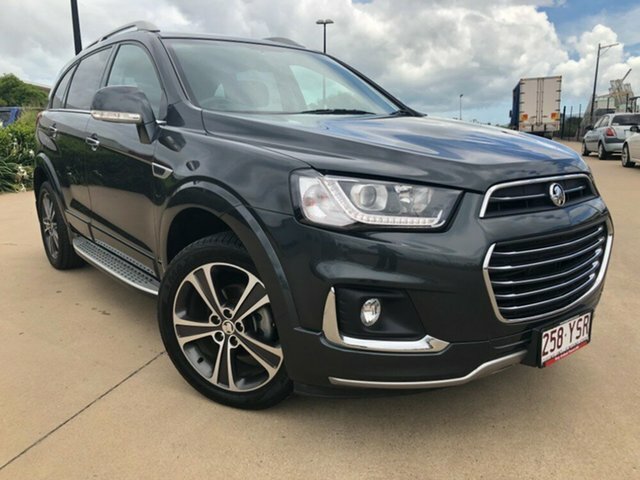 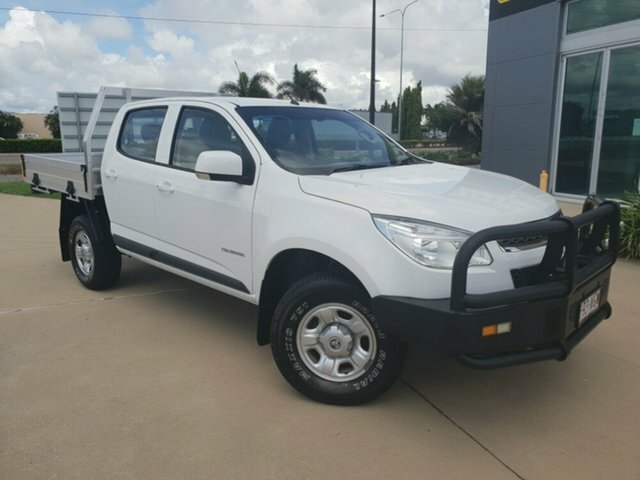 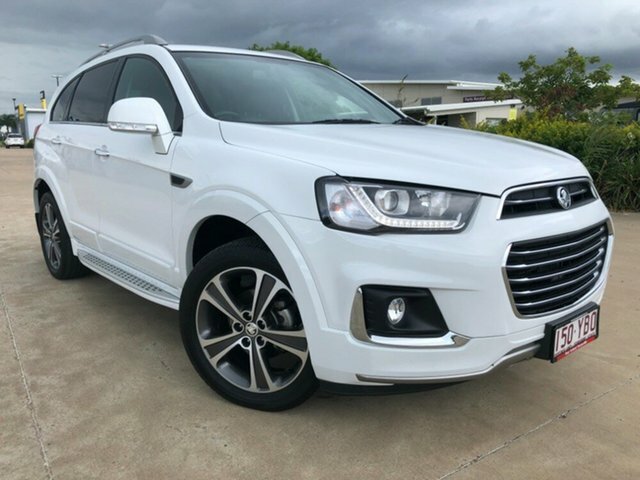 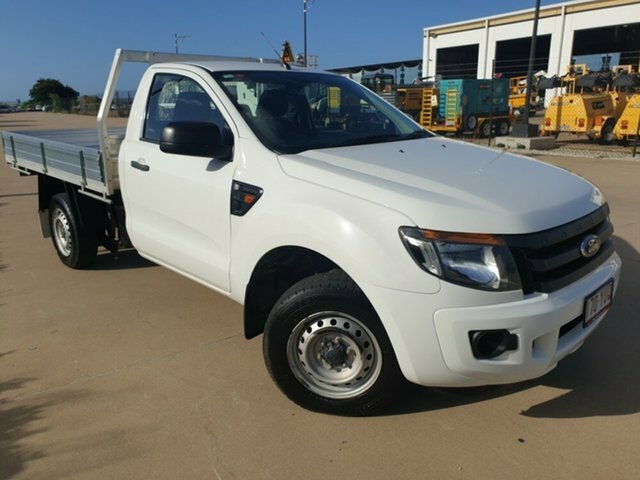 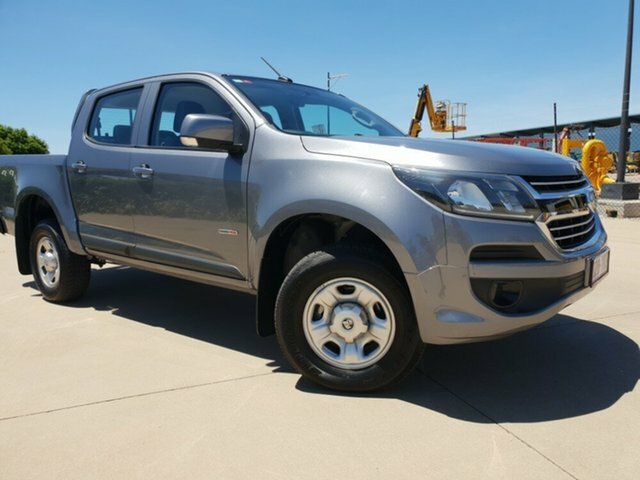 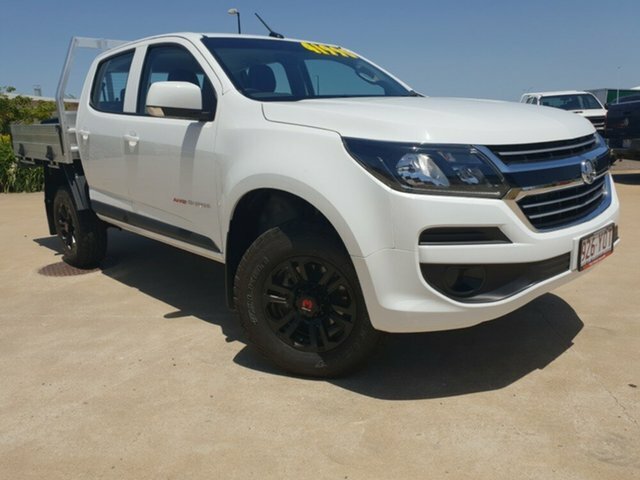 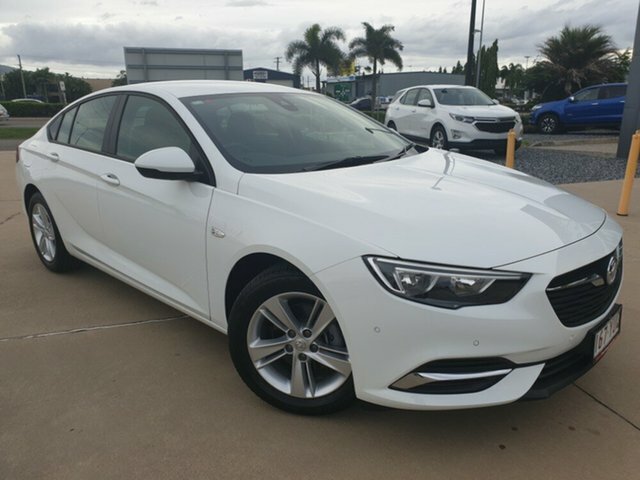 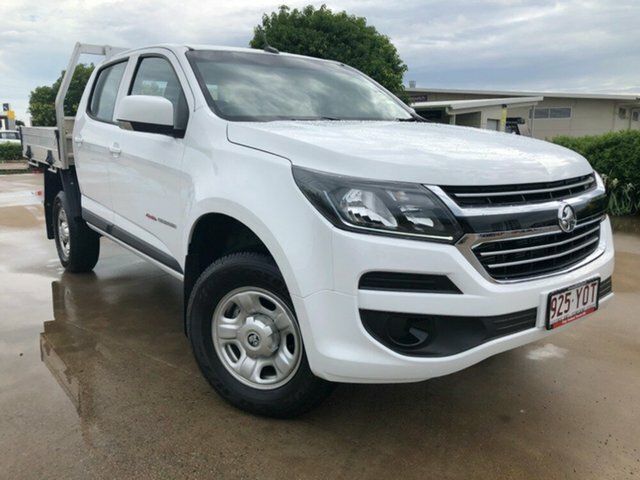 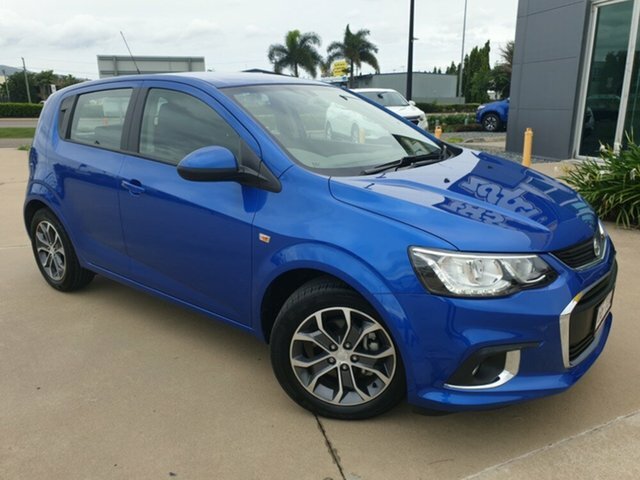 Browse our range of used HSV vehicles today, and for more information about any of our used cars, please don’t hesitate to get in Contact with a member of our team.